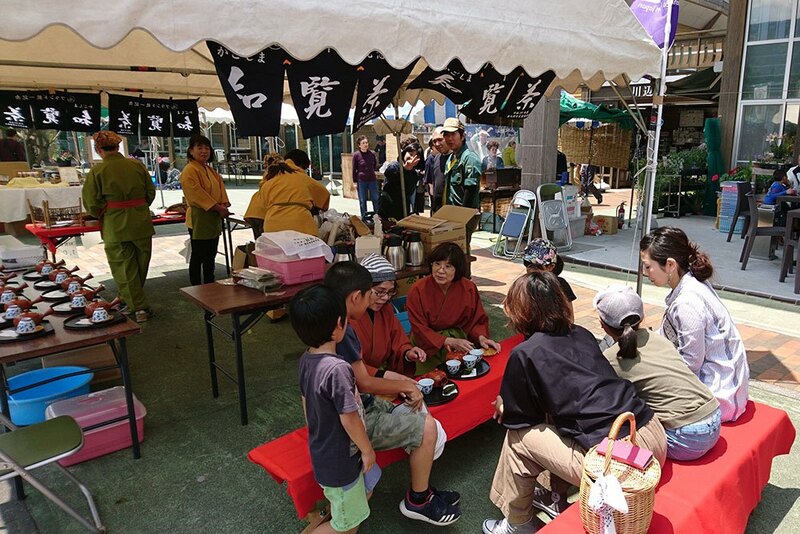 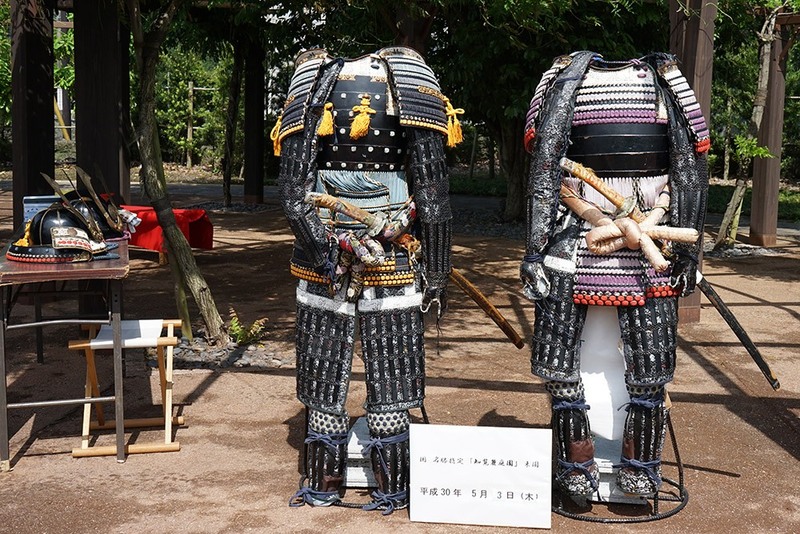 Chiran Samurai Residence Event ! 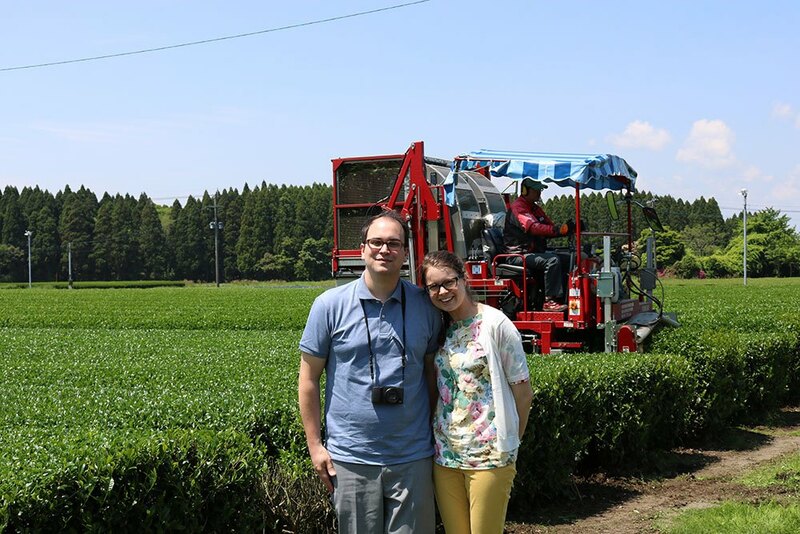 Agriland Ei Welcomes Tea Owners! 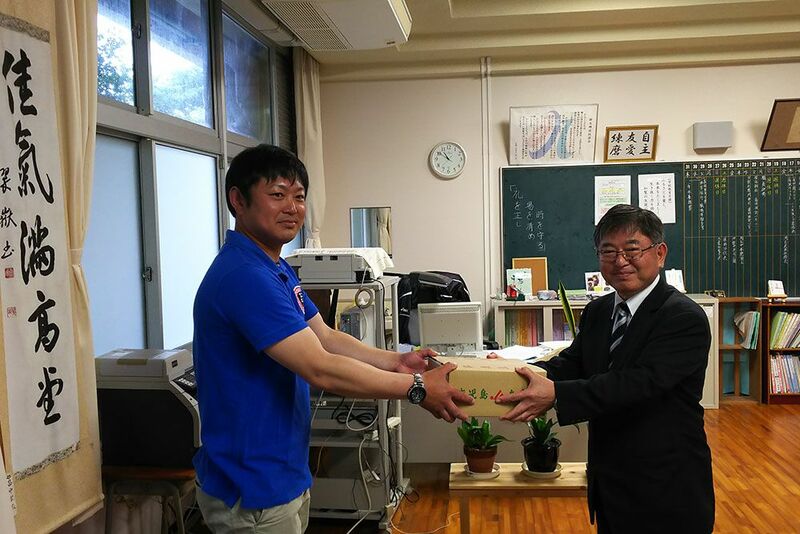 “Chiran Tea” website invited new customers from Europe! 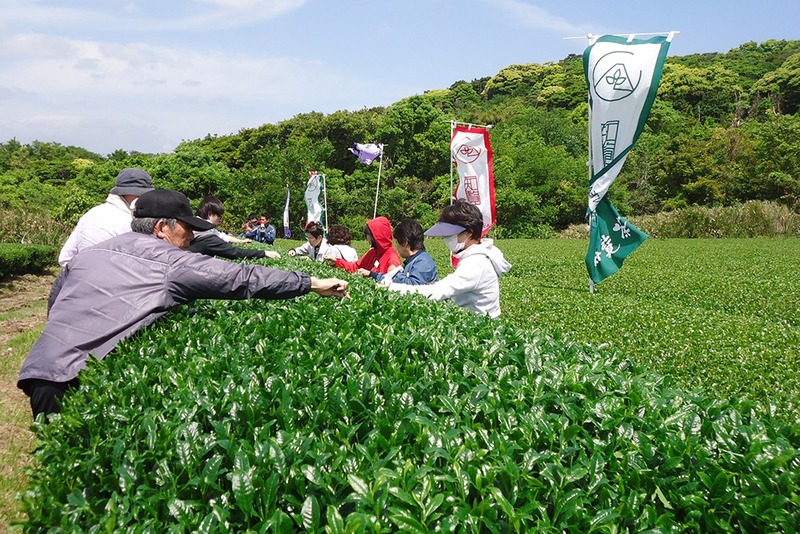 The First Tea of the Season Distributed to 36 Locations!